Each year, my school does a reading project called One Book, One School. Each day, we rotate through the schedule (Chapter 1 during Period 1 on day 1, Chapter 2 during period 2 on day 2, etc.) so all students are at the exact same place in the text every day. 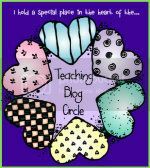 I also love that ALL teachers are a part of this, even PE! As an ELA teacher, it's so nice to have a common text to discuss with students (even in the following years) regardless of grade level, and it's exciting to listen to students talk about the story with their peers. 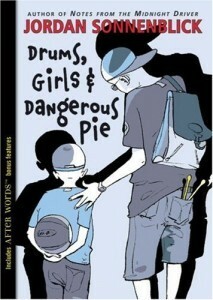 This year's book selection, which we started yesterday, is Drums, Girls, and Dangerous Pie by Jordan Sonnenblick. For those who read last week's post, you may recognize this title as it was a previous winner of the Rebecca Caudill Young Readers Award. I read this book back when it was on the Caudill list and absolutely loved it, so I was happy to see that my school chose it this year for the read aloud. The story is narrated by Steven, a 13 year-old eighth grader who tells us about his love of drumming, his crush on the cutest girl in school, and his annoying 5 year-old brother, Jeffrey. Except everything changes for Steven the moment Jeffrey is diagnosed with Leukemia, turning the whole family's world upside down. 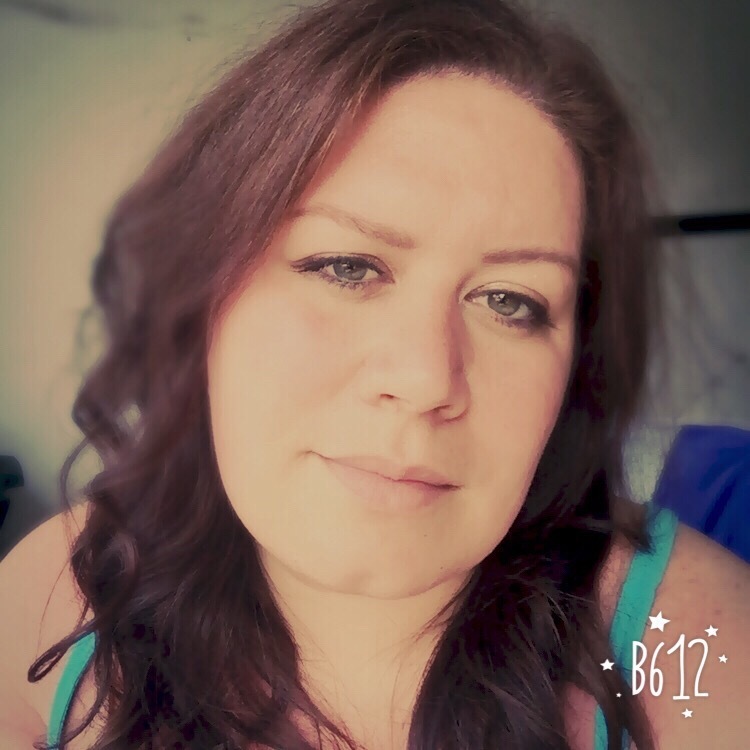 Steven steps up to the plate in some pretty major ways, including hosting a benefit concert to help his family pay for the mounting medical bills. This is the perfect novel to demonstrate what life is like for a family in crisis. All sibling fight, of course, and many of our students tell us that they "hate" their brothers and sisters. I've had great discussions with students about how they would react if something like Jeffrey's fate happened to those siblings, and they always admit they'd be really worried. 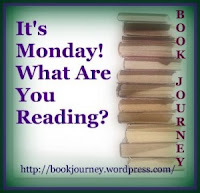 **Please check my book log for a complete list of my Monday book reviews. Oh! I love this book! It's very "real." My son also enjoyed it last year in 6th grade, which makes me love it more. It takes a really good book for me to use it as a read-aloud from one year to the next. This book has been read three years running. I love it and I really love how some of my reluctant readers (oftentimes, boys) connect to the humor in it. And then get totally pulled in by the honesty of it. So glad to hear you're reading it. 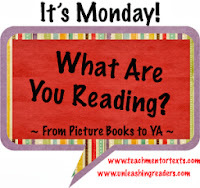 What a cool way to have the whole school reading! This is the first time that I'm hearing of this book, but it does look very interesting, with a story that most kids would more likely resonate with. Plus, what an exciting way to promote reading in the entire school, so cool to note that everyone's on board with this! Did Your Students Do This Too?